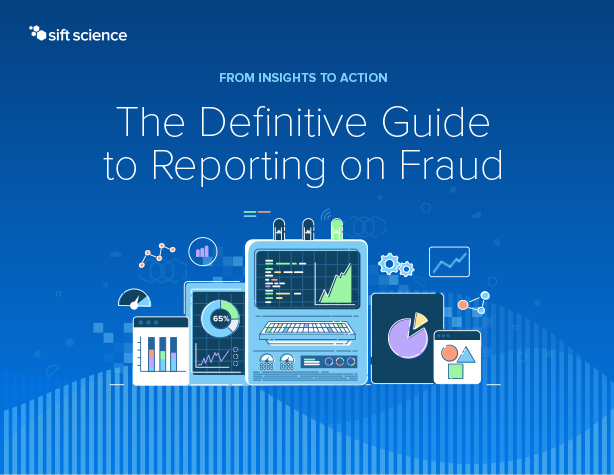 You’re fighting fraud, but how well are you doing? Accurate and comprehensive measurement is integral to understanding your business’ health, yet many companies are not tracking fraud and team performance as effectively as they should. Open Table reduced manual review by 80%. 200% improvement in detection accuracy. Entropay increased user conversion rates by 15% and now dedicates 0 full-time employees to fraud.